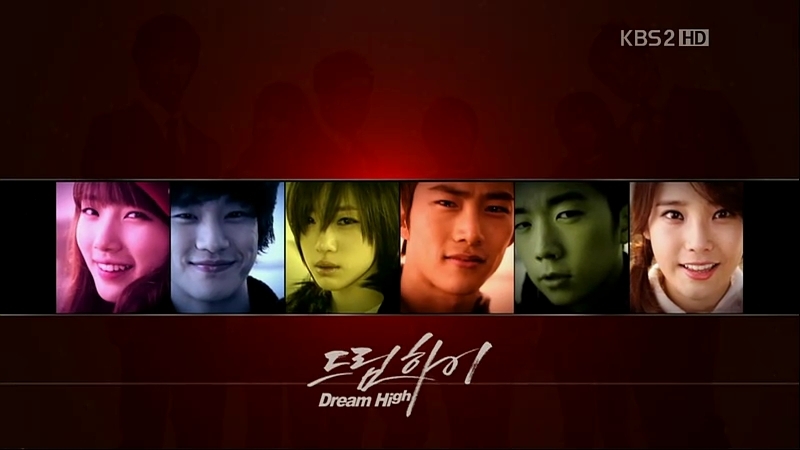 I hope I’m not the only one who read “Dream Concert” as “Dream High Concert”, yep, that’s what happened when you put my country pumpkin and his ice princess together, SAMMI! Last Saturday, Kim Soo Hyun was reunited with his adorable co-star Bae Suzy on stage. He sang his uplifting song, “Dreaming” and their famous duet, “Maybe”. Pictures and fancams under the cut! Wooohooots!